The Washington Kayak Club offers regular Sea Kayak trips led by experienced paddlers. Our goal is to show you around the area waters, help you improve your skills, and promote a culture of safety consciousness. WKC excursions are designed for beginner are ocean adventurer alike. We offer local day trips throughout the Puget Sound region, overnight weekend trips, and multi-day expeditions virtually anywhere. There are trips for bird watchers, photographers, botanists and whale watchers. Some trips are designed for skills development, some for family outings. Explorations occur on flat water lakes or large ocean swell. It all depends on the imagination of the trip leader. Signing up for trips is easy - simply go to the event calendar and click on the registration button. The trip leader will contact you and let you know what is expected for the trip. Members and non-members are welcome depending on the trip, but of course non-members will be strongly encouraged to join the club! Our trip schedule depends on having a large group of dedicated leaders. We have a program for developing and training paddlers to become safe and competent leaders. Once you have experienced the wonders of the Pacific Northwest and have built your skills with the help of WKC paddlers, consider providing the same opportunities to future club members by becoming a trip leader yourself. We love circumnavigating islands and want to encourage more paddlers to join the fun we have launched the San Juan Seven Challenge. The seven islands selected for the challenge are San Juan, Orcas, Lopez, Cypress, Guermes, Lummi and Stuart. You can circumnavigate the islands in any order that you like and can take as much time as you need or want to circumnavigate each island. To qualify for badges you need to circumnavigate the island during a WKC trip that has been announced on the WKC website. 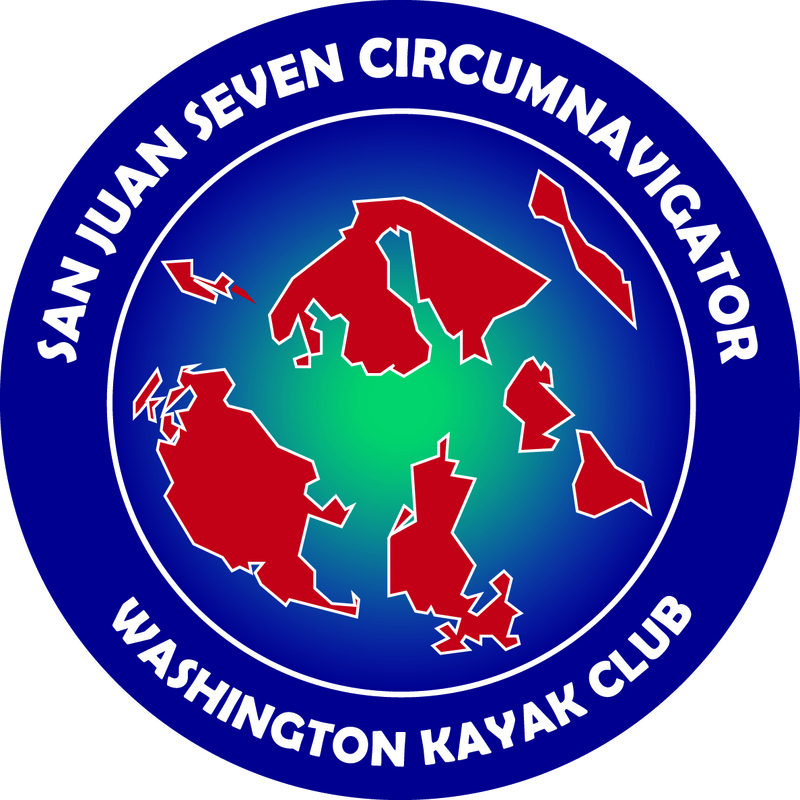 Once you have completed a circumnavigation your trip leader will provide you a San Juan Seven Challenge sticker for the island you circumnavigated. If you are interested in leading a circumnavigation, contact Steve Exe for more information and for the stickers. Members are encouraged to post and lead circumnavigations. If you are a new trip leader we can match you with a mentor to help with trip planning. See you around the islands! 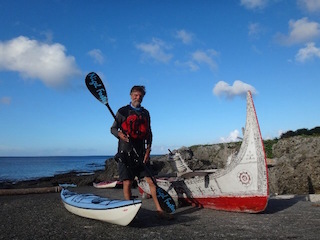 Please join us for the WKC General Meeting in November and explore with Nigel Foster Taiwan from a Kayak. The event is this time at Shoreline Library.